ICEEfest Viral Music Night 2015. The aftermovie. 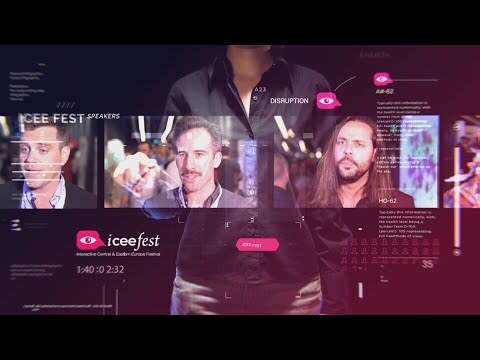 « This is ICEEfest. See you in June! » Cand va ucide Internetul televiziunea traditionala? This is ICEEfest. See you in June!